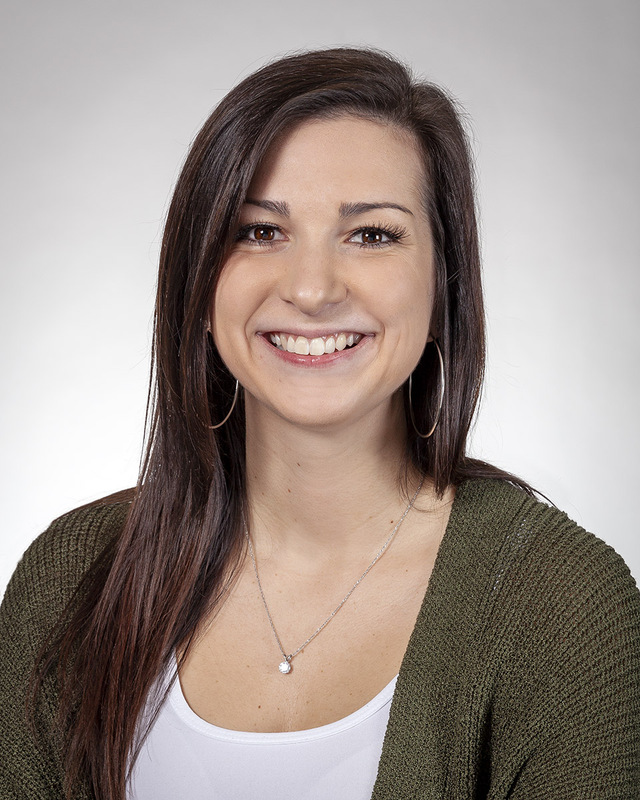 Hannah has been with Catalyst Connection since July of 2017, joining the organization as a recent graduate from Slippery Rock University with a Bachelor of Science in Business Administration, focused in Marketing and Communication. Hannah was hired by Catalyst Connection as the Data and Reporting Administrator. After a year with us, she moved positions and became a member of our growing Education Initiatives team. In her new role, she works to support our region’s students, teachers and manufacturers throughout Catalyst’s many Workforce Development programs.